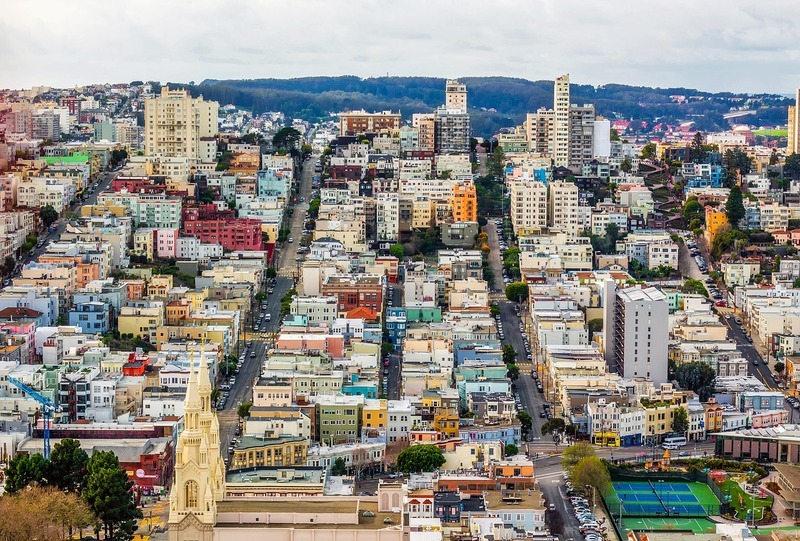 Check back soon to find our report on Monkeybrains, a San Francisco-based ISP that connects public housing residents with affordable, high-quality Internet access. Our weekly newsletter is the best way to stay up to date on our latest research! You can sign up here or contact Jess Del Fiacco (delfiacco@ilsr.org) to be added to our list. Photo of San Francisco via Pixabay.